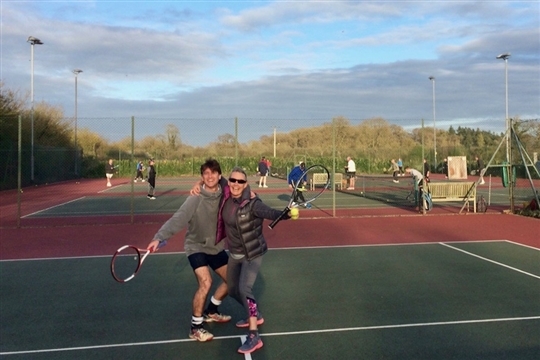 Biddestone Tennis Club welcomes everyone. 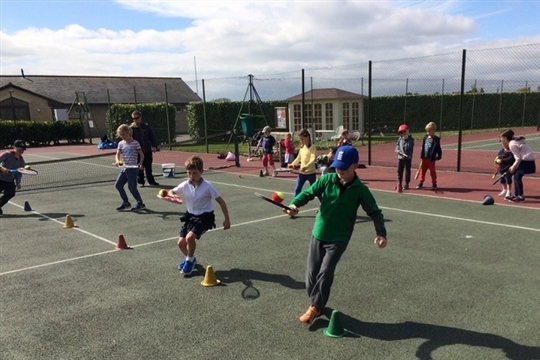 We are a fun, family friendly club in the beautiful rural setting of Biddestone Sports Ground. We have 4 hardcourts, 2 floodlit, providing year round tennis - all at an affordable price. join us to meet new people, have fun & keep fit!